Home / Industry News / Should I Upgrade to Windows 10? The short answer is yes. But why? You may already be using windows 7 which you know and love, or you may have just learned how to navigate the confusion that was Windows 8 or the slightly improved 8.1. So why bother learning an entirely new operating system? 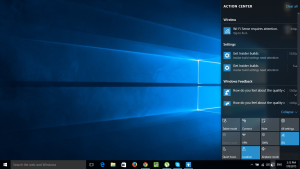 As far as we are concerned Windows 10 is the new Windows 7. It's robust, pleasant to use and better yet, it’s free! 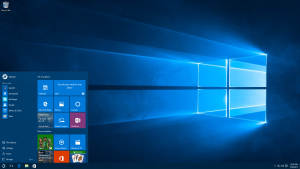 Compared to Windows 7, Windows 10 is not actually that much different when first looking at the operating system. When your pc starts up the first thing you see after logging in is your desktop with all your icons. 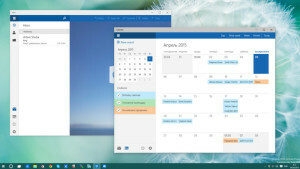 At the bottom of the screen you have your task bar with the trusty start menu icon in the bottom left hand corner and the date and time in the bottom right. When you click on the start menu icon you actually get the start menu that we have all known and loved since Windows 95 but with a modern updated feel similar to that of Windows 8 with the live tiles. This start menu is fully customizable so you can add and remove tiles of your choice, resize the menu and categorize your apps and programs. 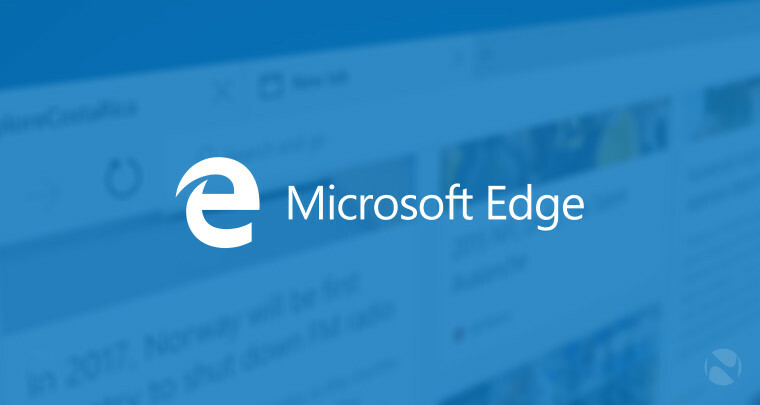 Windows 10 has introduced a new internet browser called Microsoft Edge. Compared to Microsoft Internet Explorer, Microsoft Edge is powerful, fast and compatible. Although lacking a few basic features you may be used to with Internet Explorer or other browsers we believe that situation will improve over time, but overall it is a great internet browser. 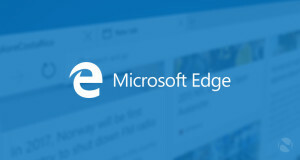 Internet Explorer is still there if you prefer to use it, but we believe once you have tried edge you will love it. Some more incentive to upgrade to windows 10 is that it will run well on lower end systems that don’t have much resources to spare. Most users who have upgraded from Windows 7 have noticeable performance increases and quicker startup times and even though Windows 8 was not very resource hungry, there are performance increases when upgrading to 10.